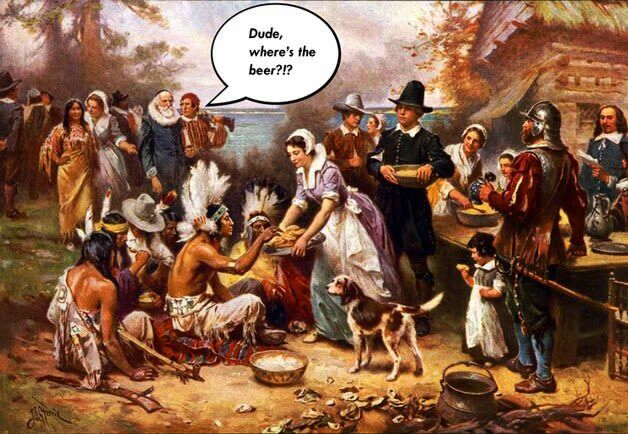 Thanksgiving Eve….and if you’re reading this at the time it’s being posted, that’s TODAY! Respect people who don’t wish to drink, they just want to have fun too, minus the booze. Space out your drinks so you can feel the gradual effects each drink has on you. Binge drinking can bring you from 0-100 really quickly. Arrange for safe rides such as having a designated driver, taking a paid riding service, or getting picked up by friends or family. The biggest drinking day of the year means more cops on the road as well. Drink plenty of water before, during, and after drinking. Avoid drinking while taking any medications. Make sure your phone is fully charged so you can call for help at any time in case you get in a bind. Don’t drink alone. Bring a buddy and hold each other accountable. Set a limit before you go out of how many drinks you should stick to….and stick to it. If you’re in Rock Hall, MD and are looking for something fun to do tonight (or any night) come into the Wheelhouse and enjoy Thanksgiving Eve with us! Cold beer on tap, stocked liquor shelf, food, and other drinks to keep you safe and fed.